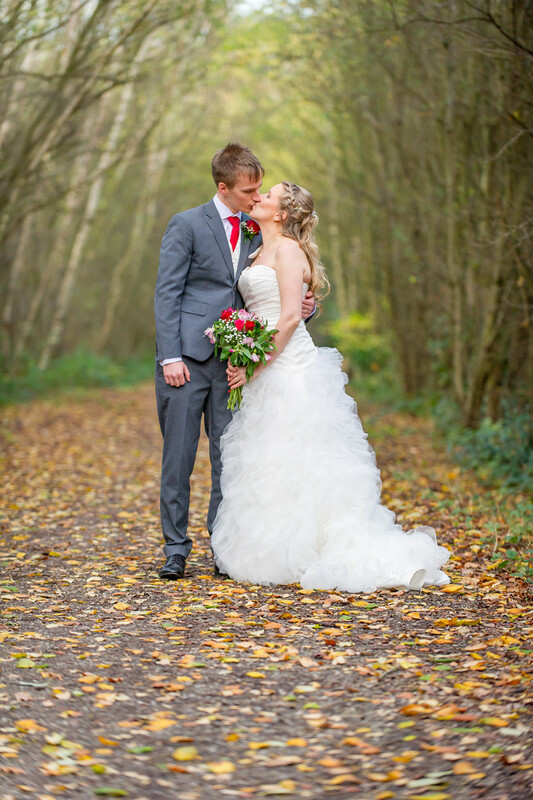 This wedding day had started out very, very cold with a blanket of snow covering everything but fortunatly by the time we took these later in the day at Rother Valley Country Park the snow had gone but it was still very, very cold! It is good to have a few minutes with the bride and groom following the wedding ceremony to capture some pictures of the happy couple together. It is also good for the couple to be able to relax together having got one of the major parts of the day out of the way but still with many things left to do. As well as the speeches there is the first dance still to do. We have seen all sorts of first dances from the very nervous couples to the full choreographed routines copied from something seen on the internet. 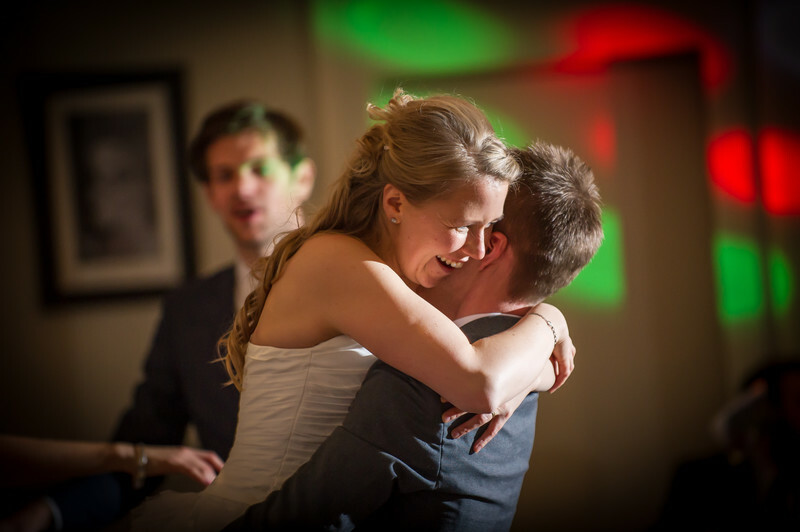 It doesn't really matter what the dance is, how well you perform at it, most grooms particularly are very nervous and apprehensive but they always turn out in the end. From our point of view we like to see a happy couple but certainly from my point of view I never know how the dance has gone, I'm 100% concentrating on getting as many images of the event as I can to provide as much choice the the happy couple after the event! 1/160; f/2.8; ISO 560; 125.0 mm.